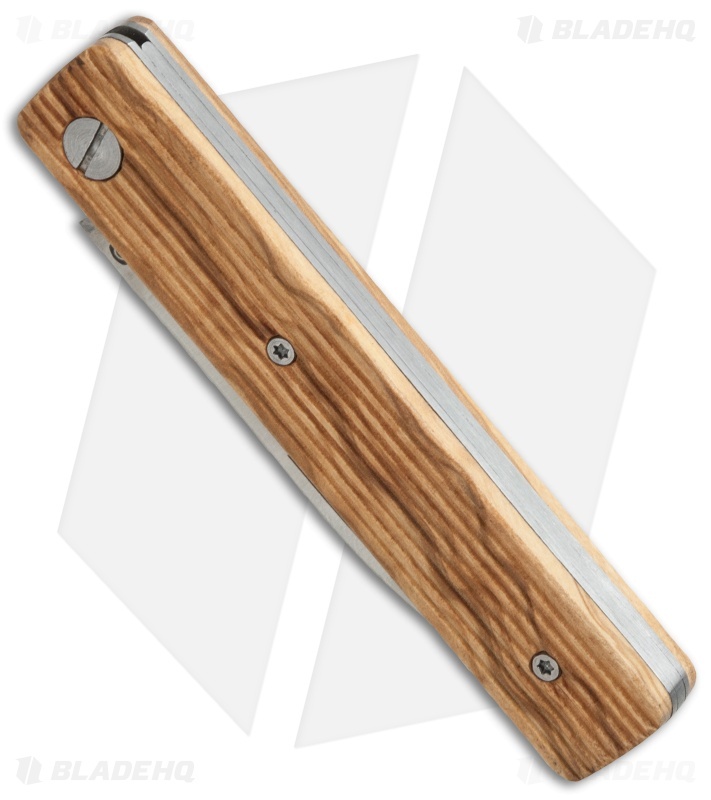 Boasting a modern design, the Baladeo Papagayo pocket knife makes a stylish addition to your everyday attire and it's available in a wide range of colors too. The blade is a versatile spear point with a full hollow grind. 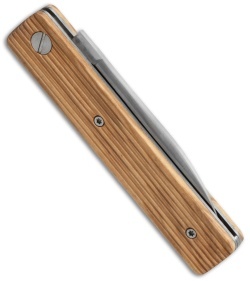 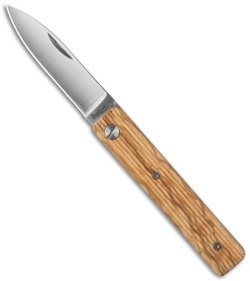 This model has an olive wood handle with a slip joint mechanism. The Papagayo is a utilitarian knife delight.